Battlefront feat. 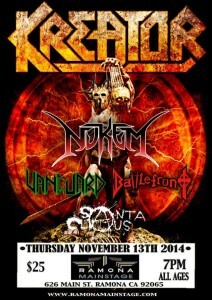 Eric and Mark from Helsott is set to open for Kreator!!! 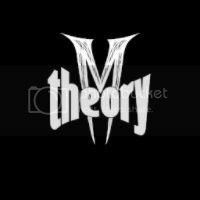 Get tickets here!!! 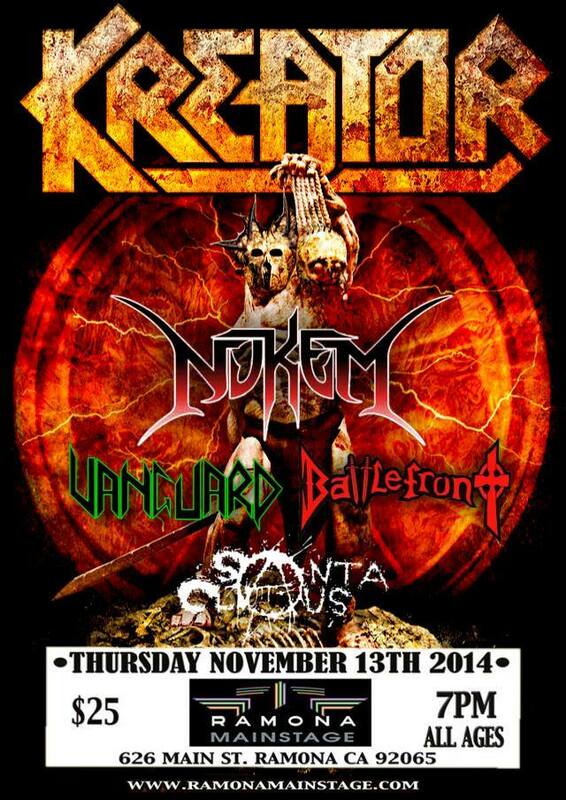 Get your tickets to see Battlfront (featuring Eric and Mark from Helsott) and Kreator live at the Ramona Mainstage Nov 13th.